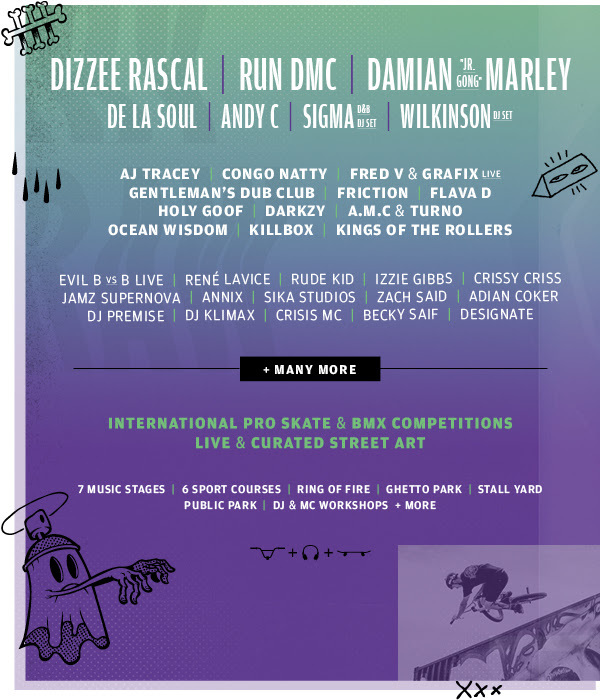 Bristol’s skating, BMXing and Raving paradise. Be ready to experience exceptional talent doing what they do best in the custom designed skate and bike parks. 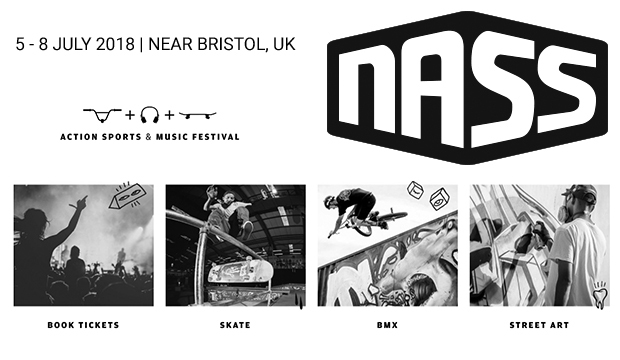 New acts added to the NASS 2018 line up including Yxng Bane, Natty, Dillon Cooper and others who will be joining the likes of Dizzee Rascal, Run DMC, Damian ‘Jr Gong’ Marley, Stefflon Don, Lady Leshurr, AJ Tracey and many more!